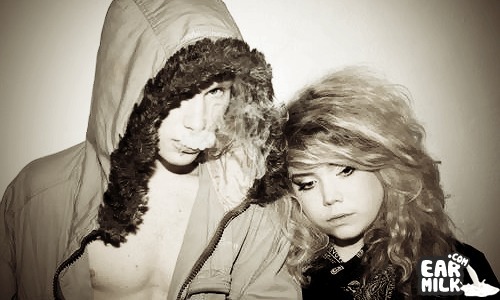 Take a boy with synth skills and a girl with bewitching vocals into a bedroom of Beach House DJing their recreation, the outcome is a five-track EP entitled Doin' It Slow. Makers of Doin' It Slow are a duo from Toronto, Bad Passion. Alt is the boy and Lesley is the girl. 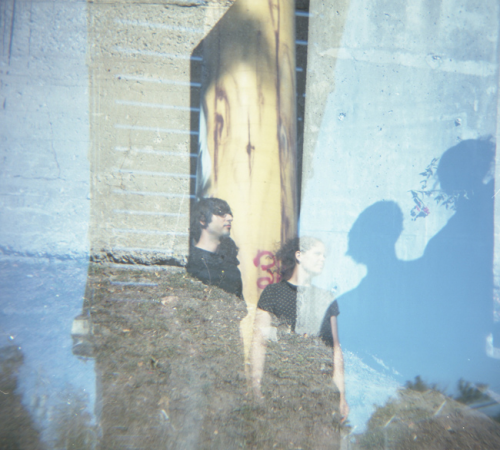 Both in different bands, Alt and Lesley teamed together to make "super-slow chillwave R&B". "Liquid Fire" is the track about "lust in racquet sports". It's a song about a fiercely competitive badminton match, but the protagonist is attracted to her opponent which is confusing. So her taunts are vicious and she becomes even more ruthless a player. Hilariously, long after we wrote the song we found this website: http://bad-passion.fr/ . Kind of blew our minds haha." Listen to "Liquid Fire" below and get sedated by Bad Passion. The entire Doin' It Slow EP is available for free on their band page. Take a trip to BadPassion.com.